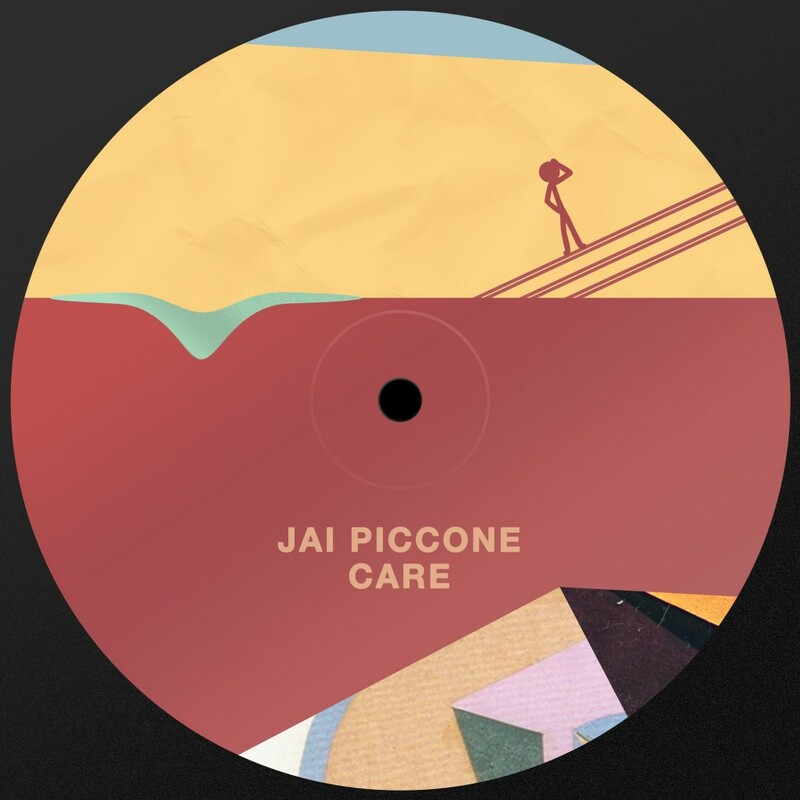 Jai Piccone is a producer hailing from Byron Bay in Australia. 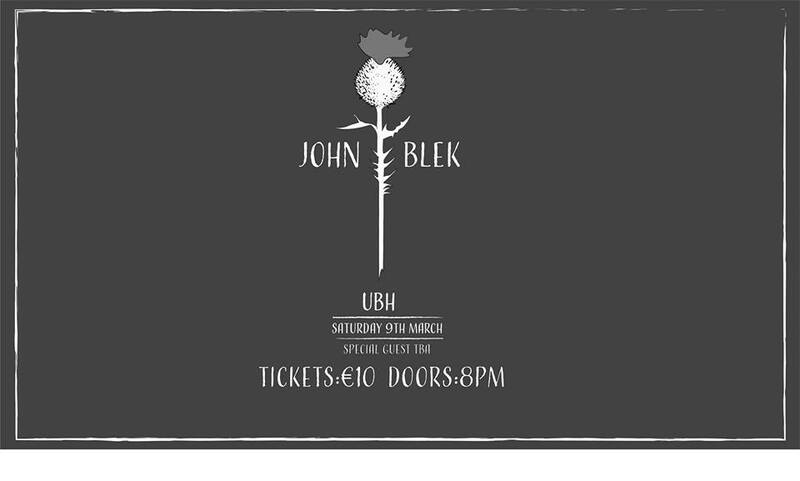 He is one fourth of the band ‘Tora’ who have already ventured as far afield as London and Berlin but it is his solo, producer project we are primarily concerned with. The project and debut EP Movers came about through a desire to create more dancefloor orientated tracks. Following an emotionally turbulent period in 2017, Piccone followed his impulse to translate the feelings and ideas that arose and the result was lead-single ‘Care’. It is a deep and gently melancholic nocturnal house track merging deft percussion, sweeping synth, smooth bassline while threaded with a breezy, laid-back vibe. It’s light but still driven, a track comfortable for late night listening or enveloping the dancefloor.